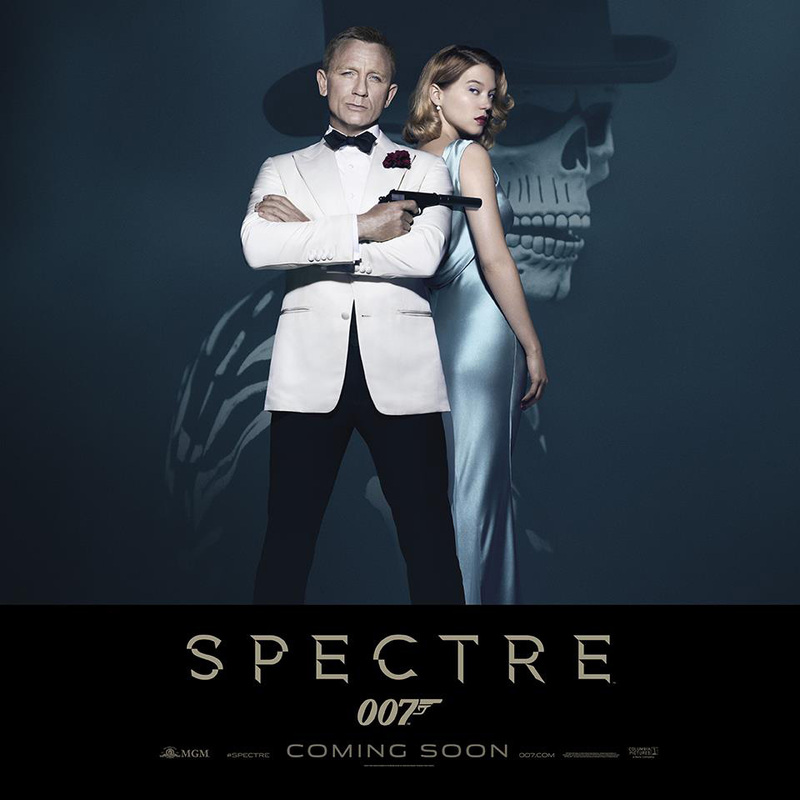 According to an invitation for a U.K. press screening, SPECTRE is the longest James Bond film at 148 minutes. The showing is scheduled for the evening of Oct. 21 at Odeon Leicester Square, according to the invitation and the movie lasts 148 minutes. The previous 007 record for running time was 2006’s Casino Royale at 144 minutes, followed by 2012’s Skyfall at 143 minutes. Earlier this month, SPECTRE director Sam Mendes denied to TIME OUT LONDON that SPECTRE was longer than Skyfall. Here’s a quick excerpt. It should be noted that running times can vary a bit from country to country. Here’s an excerpt of the BBC story with Harris’ reaction. Harris, though, said the actor’s words had been “blown out of proportion”. “It was not as he intended it,” she told BBC News, claiming her co-star’s “sense of humour… doesn’t come across particularly well in print”. To read the entire BBC story, CLICK HERE. This follows the interview Craig gave Time Out London that was published last week. In that interview, done a few days after the upcoming SPECTRE, had finished production, Craig was asked if he could imagine doing another 007 movie. Bond insiders said Craig’s cranky outburst to Time Out London was brought on by the tough shoot for the latest 007 installment. One source said, “They had problems initially with the script, Craig was injured on the set and needed knee surgery, and they were still doing re-shoots last month, even though the movie is out in weeks. 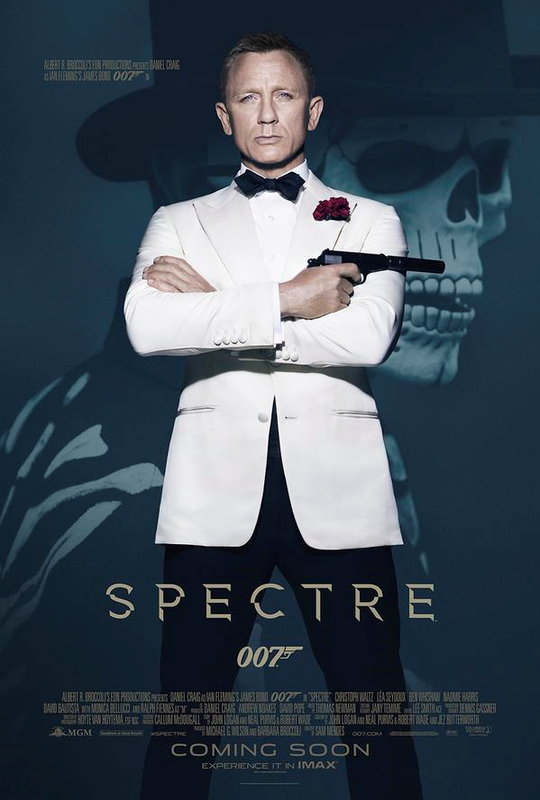 Sony Pictures has released the last four 007 films, including SPECTRE. 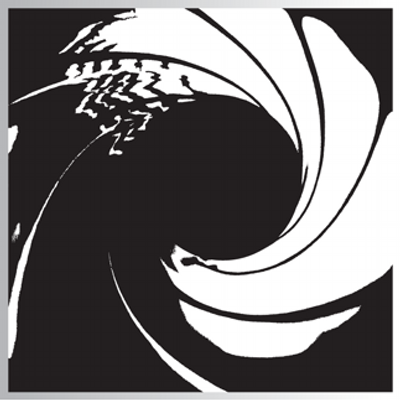 Computer hacks at the studio last year caused details of the 24th 007 film to become public, including versions of the movie’s script. Meanwhile, the New York Post has a reputation similar to British tabloid newspapers. So, yet again, the caveat emptor label — let the buyer beware — applies. Take it for what it’s worth. 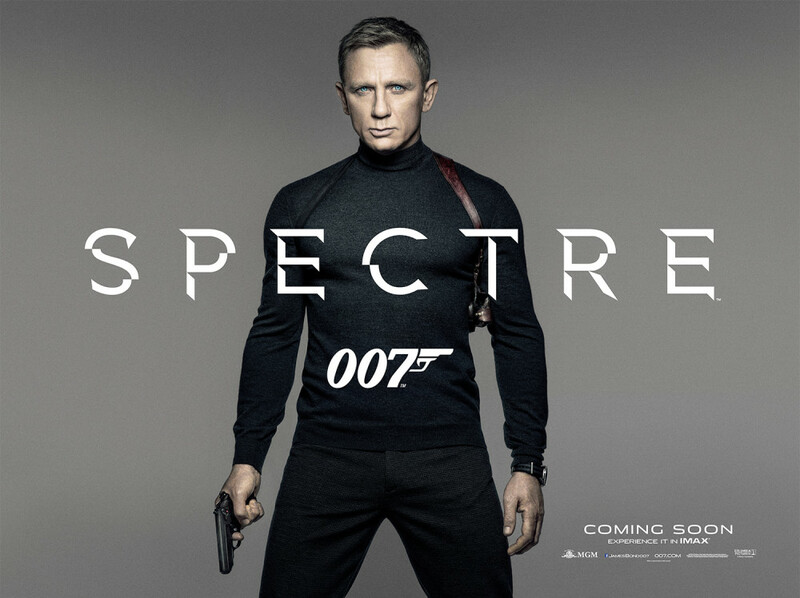 SPECTRE, the 24th James Bond film, has its premiere later this month. So it’s time to explore new questions about the 007 movie. Was Time Out London’s interview with Daniel Craig good P.R. or bad P.R.? That depends on your public relations philosophy. By that standard, Craig’s interview with Tine Out London was a spectacular success. The 007 actor’s quotes to Time Out (“I’d rather break this glass and slash my wrists” than make another Bond movie, and “If I did another Bond movie, it would only be for the money,” among others) were summarized widely. Among other outlets, VARIETY, ITV, NBC NEWS, THE TELEGRAPH, THE DAILY BEAST, THE INDEPENDENT, ENTERTAINMENT WEEKLY and many, many others had stories based on the quotes from Time Out London. If George M. Cohan were still alive (he died in 1942), he would marvel at how right he was. Are you saying this was really planned? Who knows? Maybe, maybe not. Nevertheless, the Time Out London interview was done a few days after SPECTRE wrapped principal photography. Often these types of interviews are done under embargo. That is, the interviews occur with the understanding the resulting stories won’t be released until shortly before a movie is released — often with a specific date and time for release. Put another way, the major parties responsible for SPECTRE — Eon Productions, Metro-Goldwyn-Mayer and Sony Pictures — shouldn’t be surprised these quotes were coming. Interviews with stars for major movies, generally speaking, are done under very controlled circumstances. Often such interviews are done with a public relations person sitting in on it. Even if it didn’t happen in this case, Eon, MGM and Sony know the star, know what he often says in interviews. If they weren’t prepared, well, they probably should have been.